Learn To Make Beautiful Hats. HATalk e-magazine. Learn, make and be inspired. 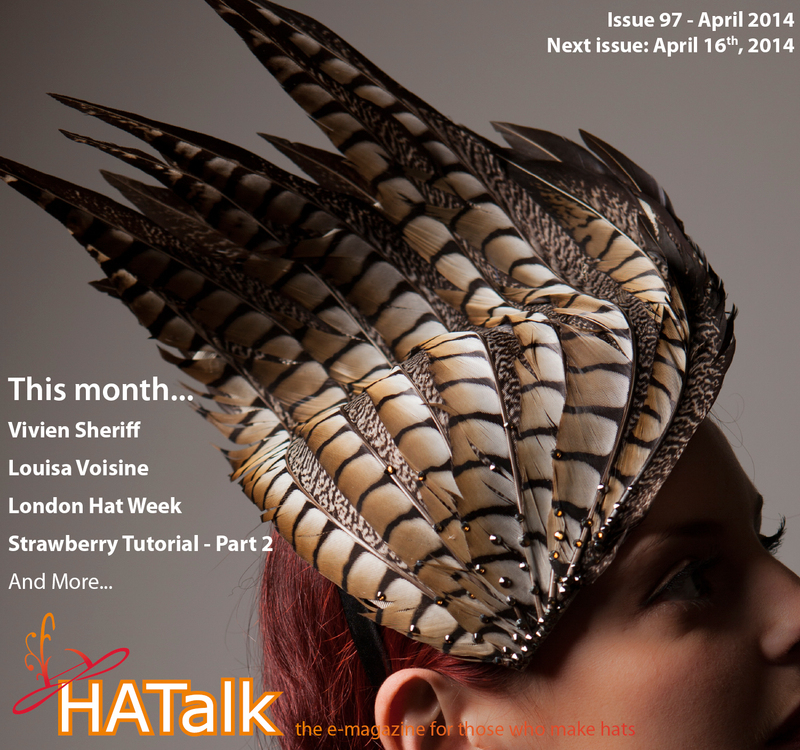 HATalk is a fantastic technical resource but also I think something quite rare in the online world – a space where beginners, enthusiastic amateurs and some of the best milliners around can share their work and and offer and receive advice and guidance. You make us all feel welcome. Over 150 issues of millinery inspiration and practical hat making advice and techniques. Purchase a 1-year HATalk e-magazine gift subscription for a friend or loved one to help them take their hat making experience to a whole new level. 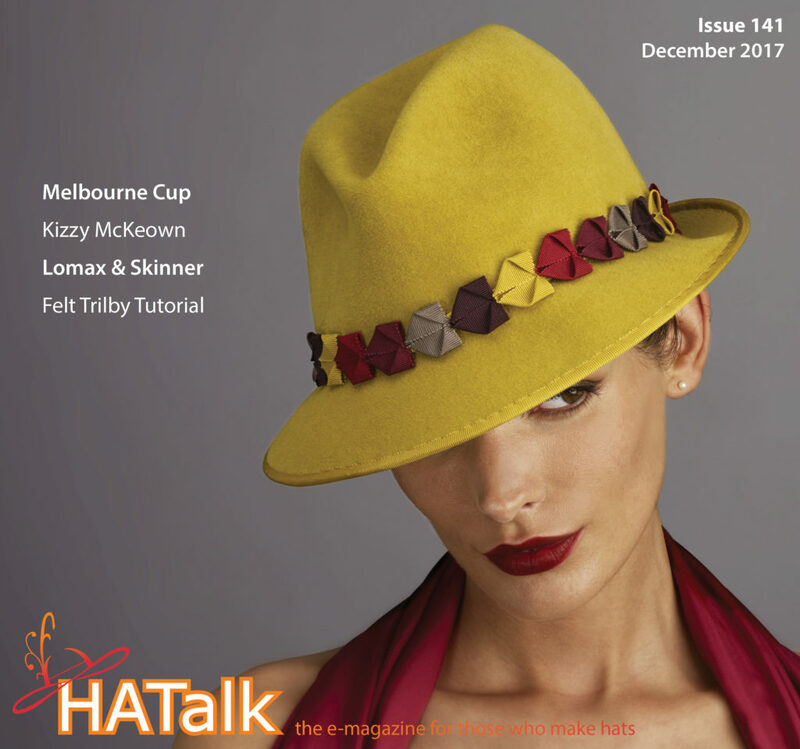 HATalk subscribers can download a brand new issue of HATalk every month and have full access to the entire HATalk e-magazine digital archive containing over 150 back issues of practical advice, millinery tutorials and hat making inspiration! 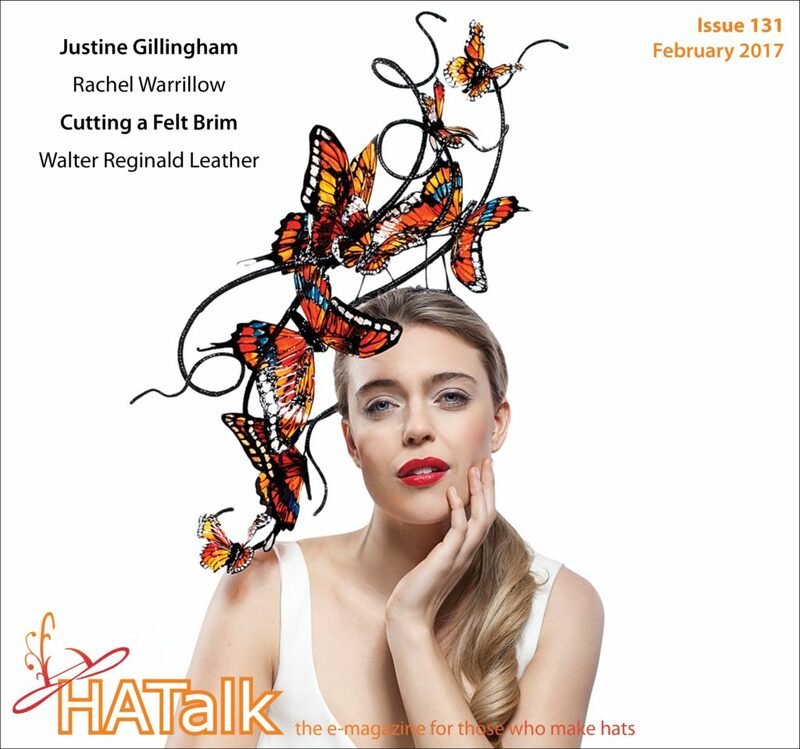 Free Issue of HATalk e-magazine!